Growing up in Kolkata, one name that I always came across in Bollywood Movies was Juhu Chowpati. That’s one major attraction of Mumbai and you can’t miss to visit it. Who doesn’t love the seaside, the beach, the barf ka golla and the tempting aroma of spices. For the less spicy lovers, there are a lot of Italian Restaurants like Little Italy, Mangi Ferra, Don Giovanni, Penne. The ISCKON temple too is one major attraction here and people from across the globe come here to pay a visit. The most stylish suburb of the city, the place where you spot the famous celebrities, a place where you can satiate your taste buds, a place where you can just breathe and leave all your worries behind, Juhu is my favorite spot. The list of all good things in Juhu doesn’t end here. Juhu is the place where you get the best party places. Whether it is an engagement, a wedding, a birthday party or an anniversary, you can host it all here. 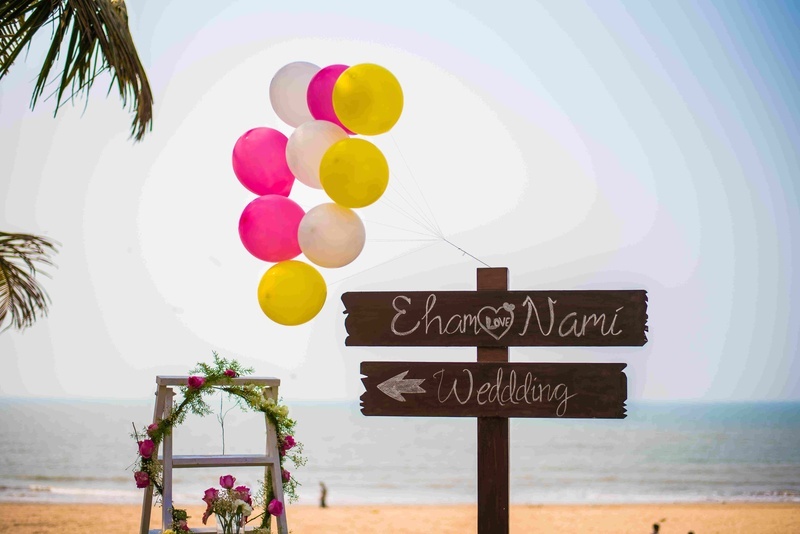 These sea-facing venues in Juhu will add the much desired charm in your parties!